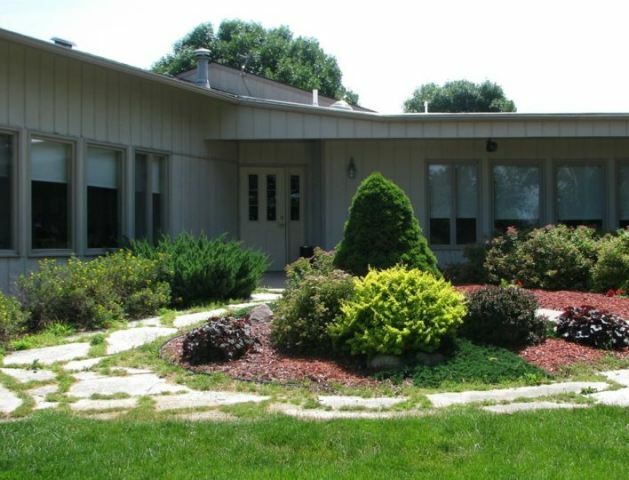 South Winn Golf & Country Club is a Semi-Private, 9 hole golf course located in Calmar, Iowa. South Winn Golf & Country Club first opened for play in 1960. The course was built on rolling terrain. Trees and sand bunkers are strategically placed throughout the course. Par for the course is 36. From the back tees, the course plays to 2,835 yards. From the forward tees, the course measures 2,572 yards. The longest hole on the course is # 6, a par-5 that plays to 495 yards. The shortest hole on the course is # 3, a par-3 that plays to 119 yards from the back tees. Watch out for # 5, a 414-yard par-4 challenge and the #1 handicap hole on the course. The easiest hole at South Winn Golf Course is # 2, a 445 yard par-5. South Winn is open to the public Monday, Tuesday, Friday, Saturday, Sunday and Holidays. Wednesday and Thursday are Members Only after 12 PM. Sunday and Holidays are open to the public until 3 PM.